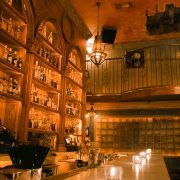 Los Angeles is rich with a history that’s constantly changing. With more than 200 years of culture built into its walls, the city has developed numerous landmarks that each hold significance for LA residents. 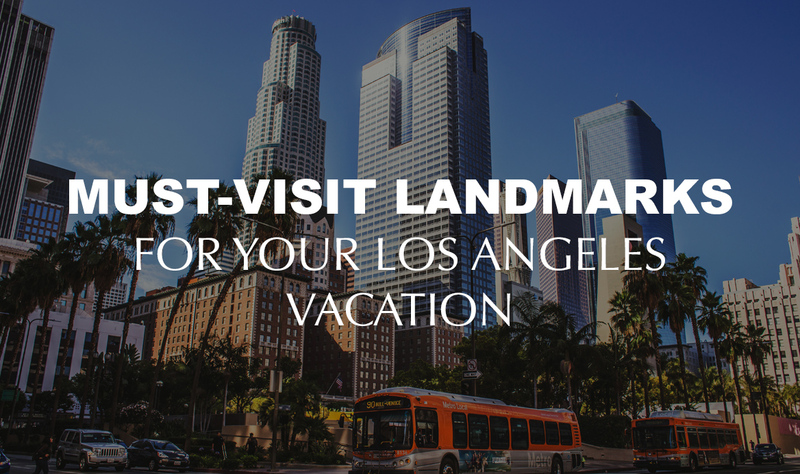 If you’re visiting Los Angeles, you may want to take time to visit these must-see landmarks to make the most of your LA vacation. Arguably one of the most recognizable places in the world, the Hollywood sign is a definite must-see for anybody visiting the city. Thanks to the placement of the sign in the hills, there are numerous hiking and walking trails all along the area and leading right up to it, allowing you to take some amazing photos. 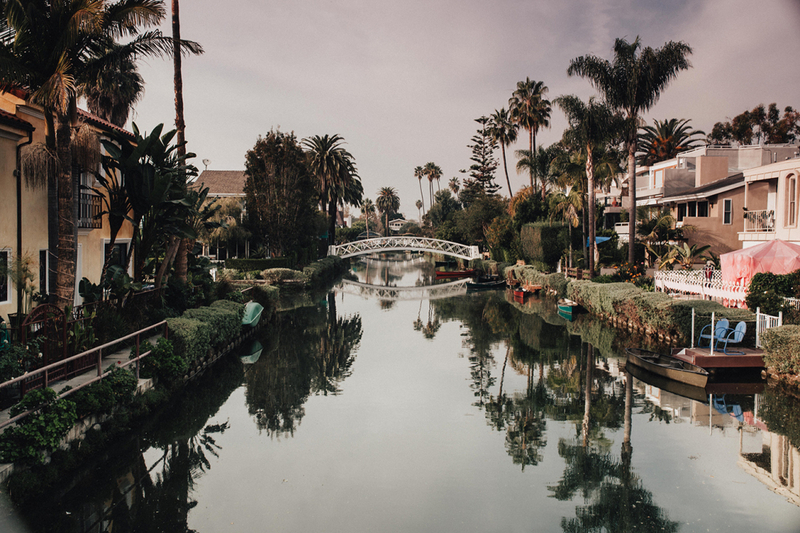 A true staple of life in Los Angeles is the Venice Canals. The Italy-inspired layout is filled with houses right on the water and bridges to get a view of the scenery. Whether it’s a romantic moonlit walk or simply a great photo-op, the Canals are a cool place to visit for a unique experience on the Westside. Not only is the Walt Disney Concert Hall the main venue for the world-renowned LA Philharmonic, but it is also an architectural icon due to its chrome exterior and intricate design. While you can’t always get inside without a ticket or paying for a tour, you can certainly walk around the exterior of the building to see a great view of Downtown Los Angeles. 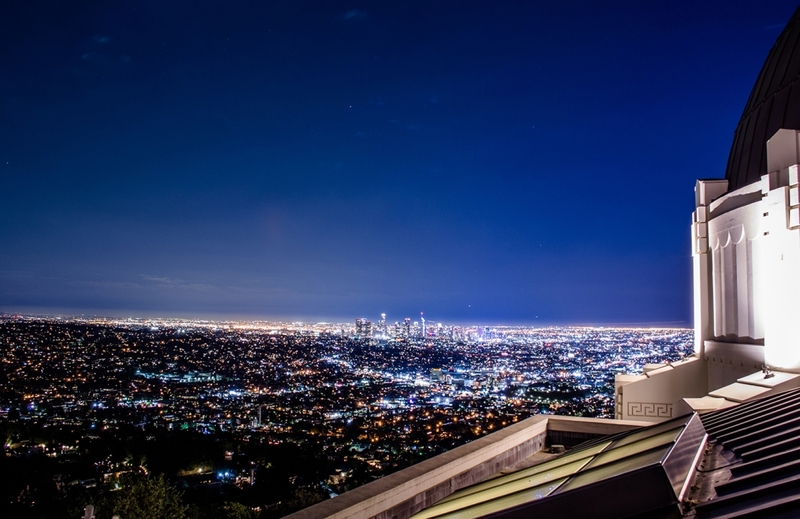 Griffith Observatory is the nation’s leader in public astronomy, a great meeting place for people of all ages and walks of life, and boasts one of the best views in LA to grab a photo. While the grounds are always open to the public for walking, hiking, and photo-taking, the actual observatory is open to the public every day but Monday to help you get educated on the stars. Seen in countless movies, TV shows, music videos and the like, the Santa Monica Pier could be one of the most recognizable spots in Los Angeles. 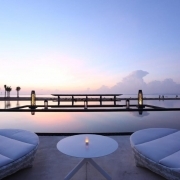 Whether you want to dine at their beachside restaurants, shop for souvenirs, listen to live music, or ride the roller coaster, you’ll be able to accomplish it all at this lively destination. If you’ve ever seen pictures of people standing in the middle of a maze of white street lamps, you’ll be glad to know they were taken outside of the LACMA. Along with having this uber-famous photo spot, they offer a world-class selection of contemporary art, historical pieces, and installations. You can easily spend a whole day here enjoying the museum along with dining at their restaurants and a coffee shop. 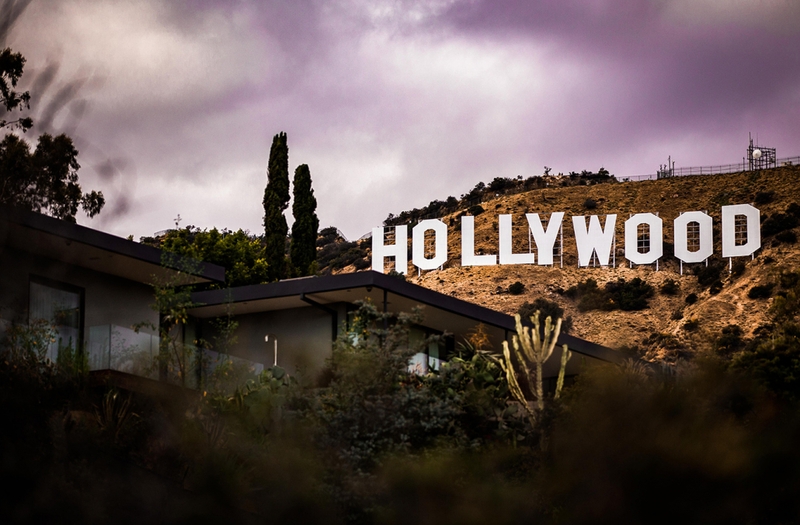 Everyone should see Hollywood at least once, and walking along the Walk of Fame is a great way to see your favorite celebrities immortalized while at the same time taking in all the sights and smells that Hollywood has to offer. Stray from the main path a little bit and visit a TV show taping, a movie at TCL Chinese Theater or get freaked out at Madame Tussauds wax museum. As the oldest street in all of Los Angeles, Olvera Street is a must-see for locals and tourists alike. The street is rich with Hispanic-American history and culture, and that can be seen through the many educational tours, local cart vendors, and longtime restaurants and shops. If you’re in Downtown LA on days like Dia de Los Muertos, be sure to visit and take in all the celebrations have to offer.